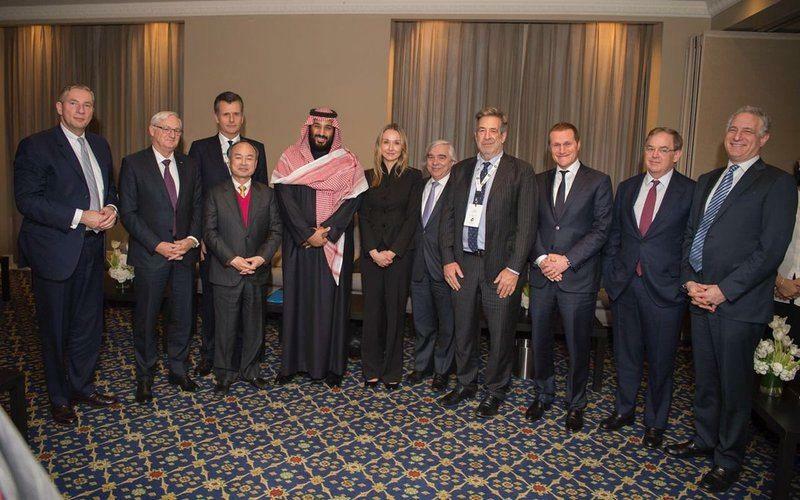 His Royal Highness Prince Mohammed bin Salman bin Abdulaziz, Crown Prince and Deputy Prime Minister and Chairman of the Board of Directors of the Public Investment Fund in New York met today with more than 40 executives from major international companies. During the meeting, he reviewed three major development projects in the Kingdom of Saudi Arabia, the NEOM project, the Red Sea project and the Qadeya project. During the meeting, His Highness the Crown Prince spoke about the importance of these projects and their contribution to the future of the Kingdom and the region as a whole in terms of economic impact and social welfare, stressing the Kingdom’s commitment to environmental leadership and sustainability as an integral part of the efforts exerted in this context. 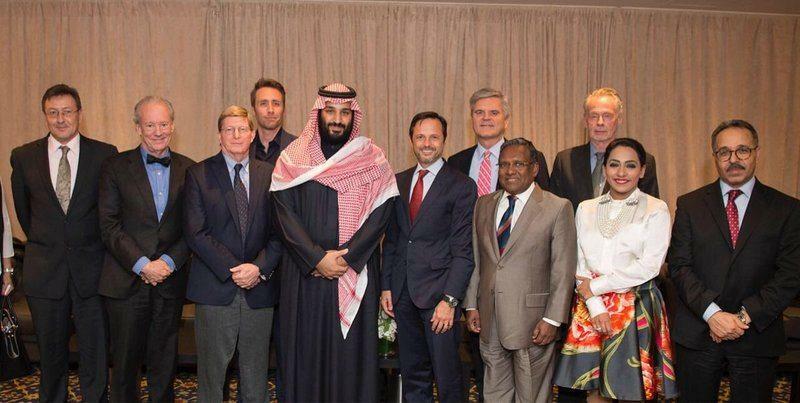 In the same context, the General Investment Authority granted investment licenses to a group of 13 American companies on the sidelines of the Saudi-American CEO Forum, in conjunction with the visit of His Royal Highness Prince Mohammed bin Salman bin Abdulaziz, Crown Prince and Deputy Prime Minister and Minister of Defense , The official United States of America. The Governor of the General Authority for Investment, Ibrahim bin Abdul Rahman Al-Omar, said that the licenses granted to the 13 US companies come as part of Saudi Arabia’s efforts to stimulate the world’s leading companies to inject more investments in line with the Kingdom’s vision 2030 and enhance the competitiveness of the investment environment in the Kingdom. Making it more attractive to attract other foreign investments.